Eeek!! I’m so exited to now be able to tell you about my new Agility club , launching with our pre-agility class starting on the 26th August! ! As some of you know I’ve been training my own dogs in agility for a good while now, but agility has actually been a passion of mine from a very young age!! I remember watching crufts on the TV when I was at primary school wishing I could have a go !! So now to be launching my own agility club is a dream of mine! ! I’ve been on all the relevant courses to enable me to teach the skills I’ve learnt handling my own dogs and now I want to pass this on to you!! There is nothing more rewarding than helping people to interact and train their dogs in a fun way , which will not only develop the bond they have together but it’s a great way to meet like minded people who then become friends 😀. I’m not exaggerating when I say that my dog Milo has literally changed my life!! I had a craft business before which I thought I enjoyed but Milo entered my life and changed it for the better in so many ways ! If you are looking for a fun way to interact with and train your dog , we are based in Derbyshire , and we train near to Ripley / Alfreton. 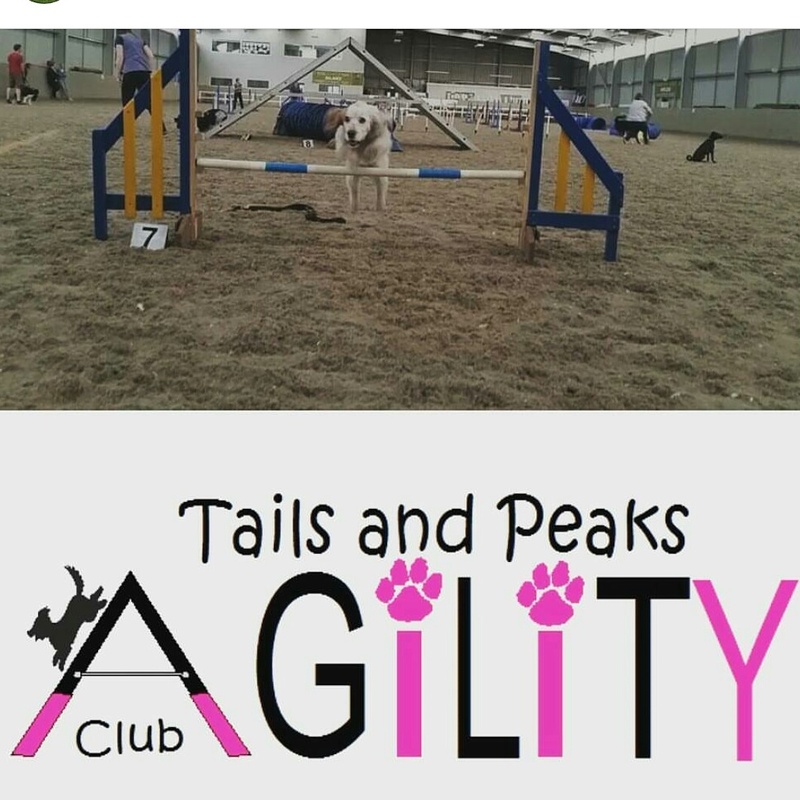 Along with the pre-agility we also hold other agility classes for people who have completed the pre – agility course or those who have trained in the sport before . We only ever use positive reward based training methods. Get in touch for more information and please share with your friends .